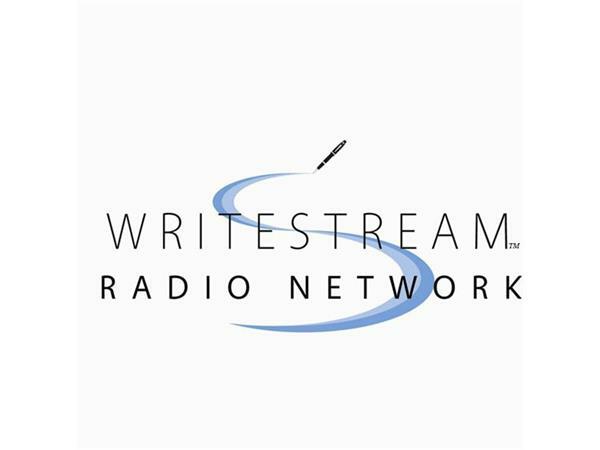 Tune in to a special Writestream Tuesday on June 17 at 9 p.m. Eastern when author Jack July fills in for Dariaanne. 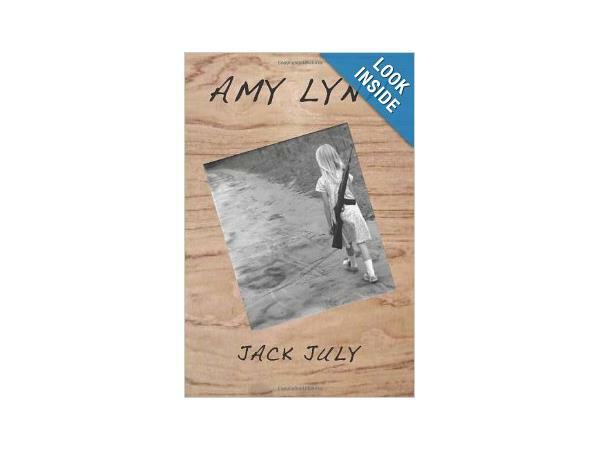 Jack is the author of the exceptional novel, Amy Lynn, which currently enjoys a five-star rating on Amazon. 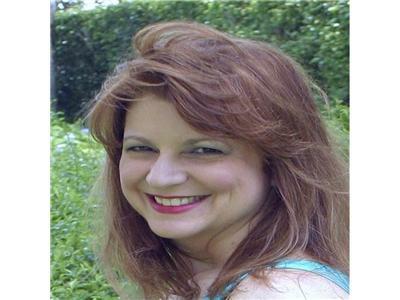 During the live broadcast, Jack will delve into the spy/thriller book genre and welcomes your calls at (347) 945-7246.